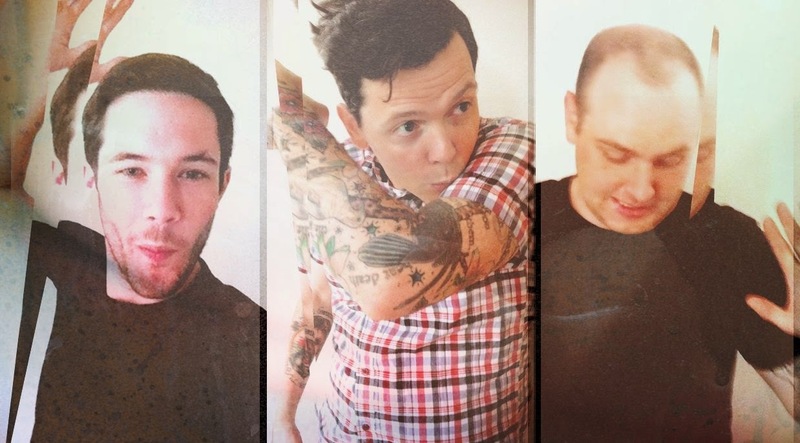 The Philly three-piece is made up of guitarist James Snyder (Weston), drummer JP Flexner (Ex Friends), and bassist Ed McNulty (Crybaby). The four songs on Who Would Want Anything So Broken? were recorded last year but the band has for some reason been stingy with them until now. Why would you keep them from us? Why? 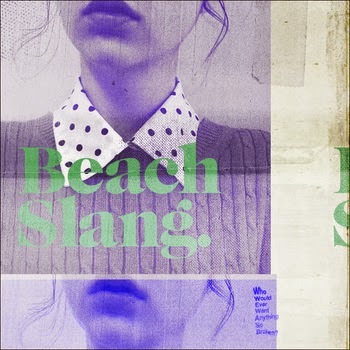 I expect we'll hear more greatness from Beach Slang in the near future. Now I just need to see them live, in Atlanta, hint hint. I know one thing, I had my list of summer songs already made until Beach Slang came along and took over the top four slots.